John Eugene Smith, 88, born November 19, 1930 in Missouri, passed away on Wednesday, April 10, 2019 at his residence in Mobile, Alabama Mr. Smith was a retired Air Craft Mechanic from the United States Army Civil Service., he served in the United States Navy, Airforce, and the Army Reserves. He was a member of the Guy T. Smith Lodge #883 the Athelstan Lodge #369. He was a Masonic Master Mason for 65 years. He was a 33rd Degree Scottish Rite Mason and a longtime member of South Brookley United Methodist Church he also, enjoyed attending Hollinger’s Island Baptist Church. He loved watching Alabama Football and the New Orleans Saints. John love to give and help others. John was preceded in death by his wife of 65 years, Carolyn Dyess Smith; his son, Wayne C. Smith; and his parents, Irene Burgess Dunalap and Frank Dunalap. Surviving are his loving and devoted son, Steven A. (Linda Boullion) Smith; grandchildren, Brian (Karen) Smith, Allan (Holly) Jordon and Tracy Tumminello; great grandchildren, Chance Smith, Collin Smith, Brantly Jordon, Kendall Boullion and Bella Tumminello. 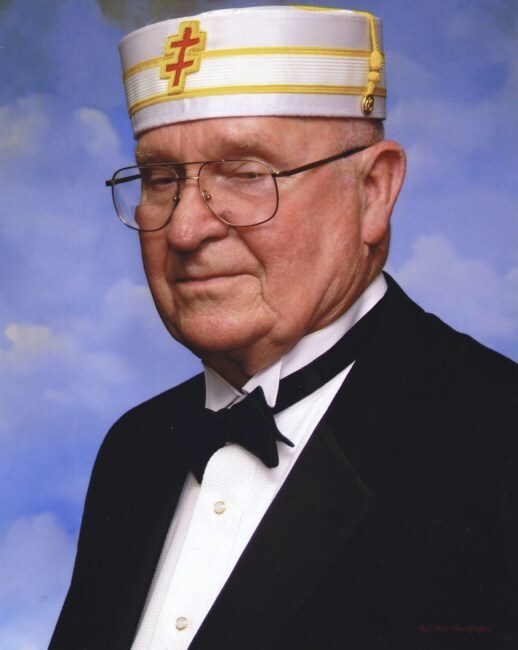 In Lieu of Flowers memorials in Mr. Smith’s memory may be made to the Scottish Rite Valley of Mobile Alarms Fund. Visitation will be held on Wednesday, April 17, 2019 from 11:00 a.m. until 12:00 p.m. Service Time at Radney Funeral Home, Dauphin Street. Funeral Service will be celebrated in the Chapel of Radney Funeral Home at noon on Wednesday, April 17, 2019. Interment will follow in Mobile Memorial Gardens, Mobile, Alabama. A chapel service will be held at 12pm on Wednesday, 04/17/2019 from Radney's Funeral Home on Dauphin Street, followed by a committal service at the grave site.